With over 30 years’ experience in the insurance industry, Steve Wickens made the move from near London up to Beverley with his family at the start of 2017. He has recently celebrated his one year anniversary with Hinks Insurance, so what better time to get to know him and his specialist insurance schemes a little better…. Tell us a little bit about your background Steve? I started working in the insurance industry straight out of school when I was 16, for a local broker in Sunbury on Thames, which is the town I grew up in. Initially I was providing quotes for private motor insurance – there were no computers back then, so all quotes were worked out manually. Over the years I gradually moved away from personal insurance, to looking at commercial risks. I was living down South where I was born and bred. We decided to move to Yorkshire to be closer to family and friends. Can you tell us about your role here at Hinks Insurance? My main role is a Commercial Account Executive, which entails me quoting for various Commercial risks, from a small office policy to a large multi-million pound business. I am also a Schemes Underwriter, which I have done for over 20 years. Currently I have two great ones to offer; a non-standard household scheme for properties that have been affected by flooding, subsidence, or are let-out or unoccupied, and also rail liability insurance for contractors working in the railway industry. With the current investment in the British rail network, this is proving to be a very exciting opportunity. 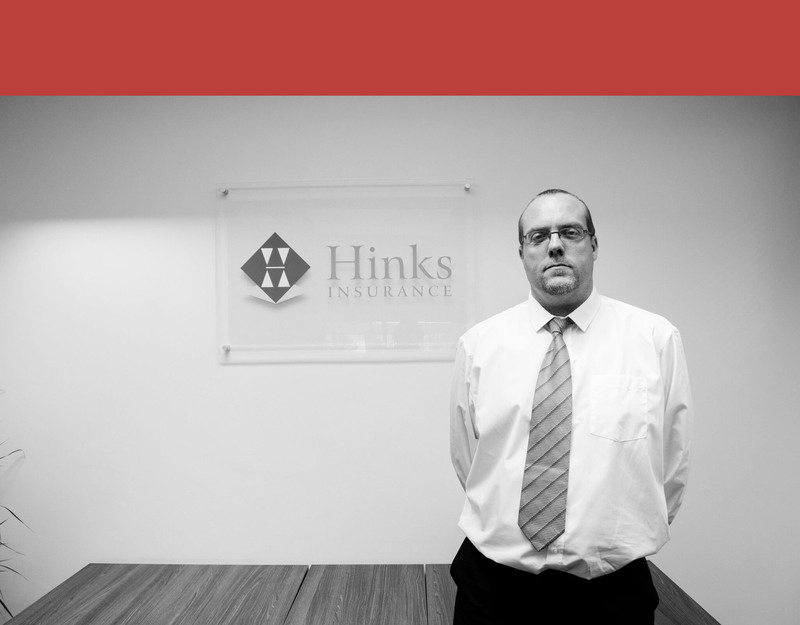 What do you enjoy most about working at Hinks Insurance? I enjoy working with all of my colleagues, as they are all friendly and extremely professional, and have made me very welcome. I knew immediately that I would enjoy working with such a great team. Weekends are spent socialising with our family and friends, and getting to know more about the local area. I am especially enjoying visiting all of the fantastic local pubs in the Yorkshire area, of which there are plenty to choose from! I would say a good curry is my absolute favourite, or if it was a dessert then it would be bread and butter pudding. If you are looking for Rail Liability Insurance, or have non-standard household insurance requirements, then please give Steve a call to discuss further – he is extremely friendly, and knowledgeable with extensive experience in the insurance industry.